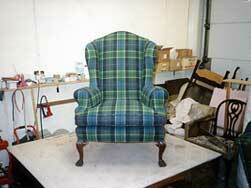 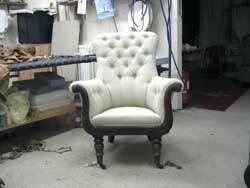 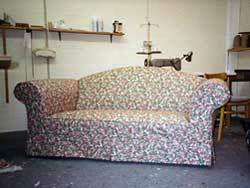 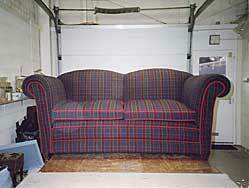 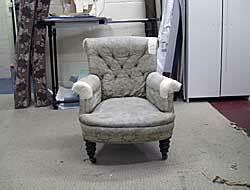 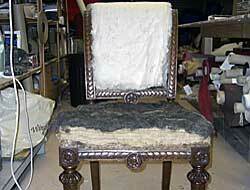 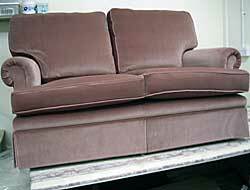 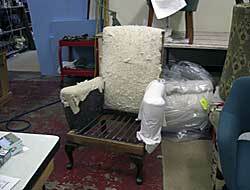 Upholsery Repairs in Fife - Upholstery and Sewing Services. 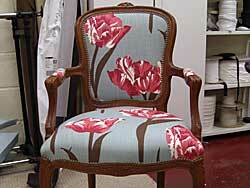 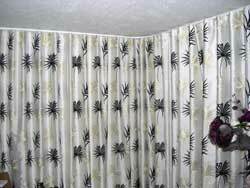 Fife and Tayside businesses..
Upholstery, soft furnishings, loose covers and curtain gallery. 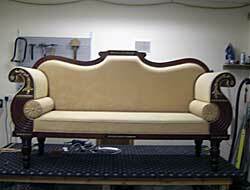 A small sample of some of the more recent work we have completed.